A predator stalks a cold northern Minnesotan town. There is talk of wolves walking on two legs and attacking people in the deep woods. 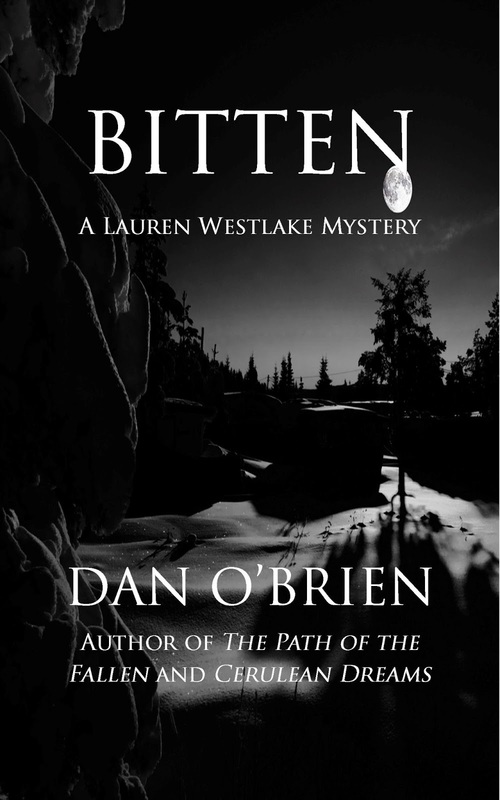 Lauren Westlake, resourceful and determined F.B.I Agent, has found a connection between the strange murders in the north and a case file almost a hundred years old. 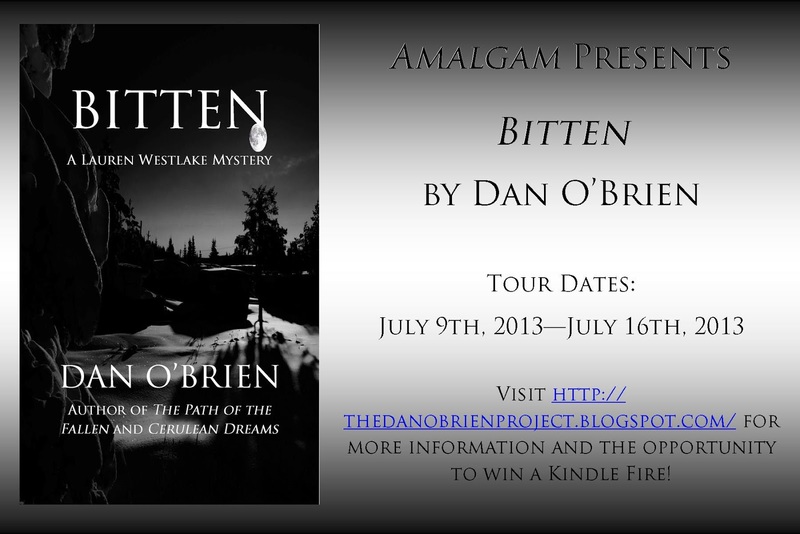 Traveling to the cold north, she begins an investigation that spirals deep into the darkness of mythology and nightmares. Filled with creatures of the night and an ancient romance, the revelation of who hunts beneath the moon is more grisly than anyone could have imagined. Millions, perhaps more. I do a lot of apocalyptic scenarios, so there is often a ridiculous body count. I subscribe to the George Martin idea when it comes to characters. The consequences of some of the lives I create is death. I think there has only ever been one death that I was sad about, but it had to happen. Possibly, but those stories are best left for a night of drinking or a memoir. Probably a decade or so ago. With perfect planning and an invisibility cloak. As if something were urging her forward, she began to run slightly, her breath expelled in heavy puffs of condensed air. She wheezed then, a panicked, hiccuping sound that erupted deep from within her chest.